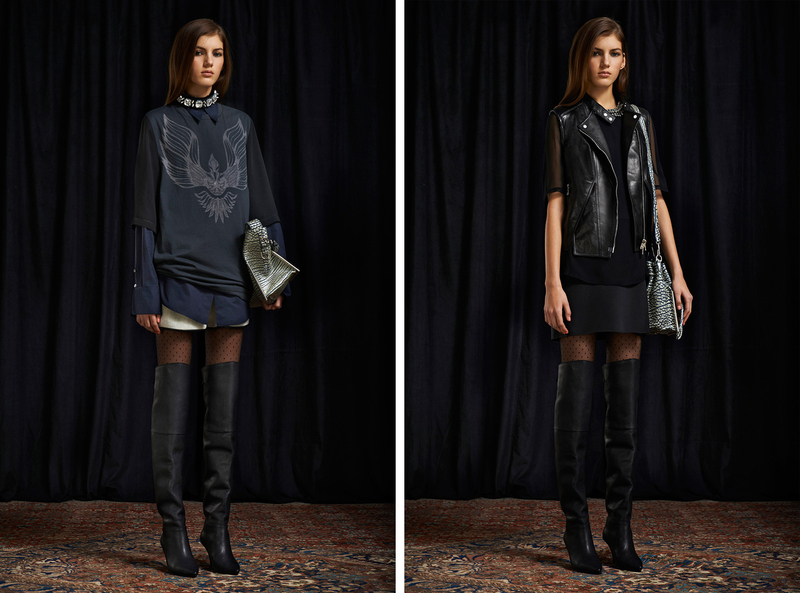 Here are some of my favourite looks from the 3.1 Philip Lim Pre Fall 2013 collection. I'm absolutely in love with the whole collection so it was hard to pick just 10 favourites. I love the shapes, the fabrics and the colours!